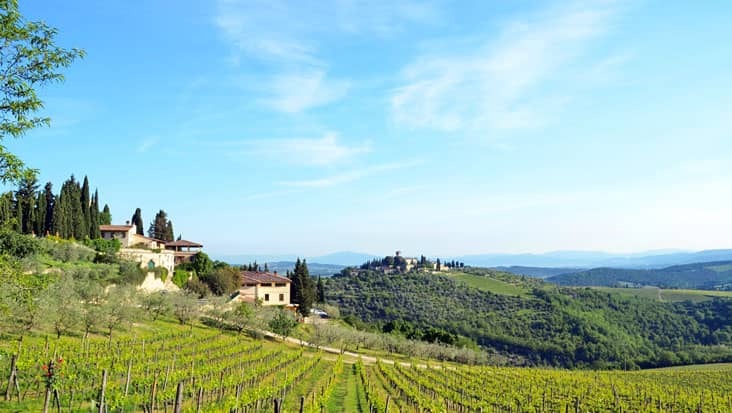 Explore the Mountainous Range Wrapped in Natural Beauty along with Heritage Landmarks in Luxury Vehicles during Florence to Arezzo and Cortona Tour. 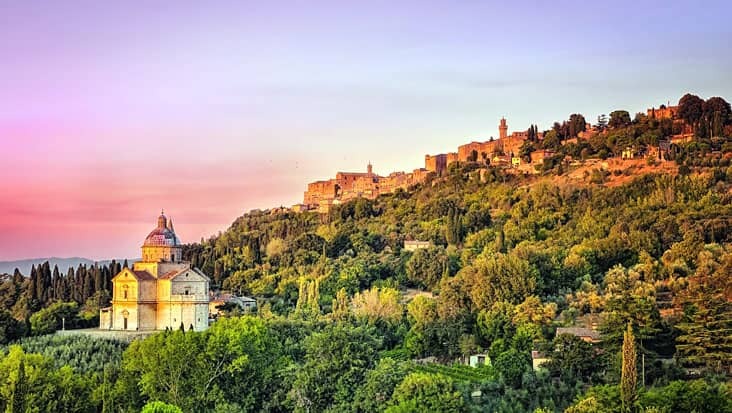 Italy is a rich land that is full of attractive landscapes. The best way to explore different areas is by accessing a road trip. You can hire a chauffeur-driven tour using our service. 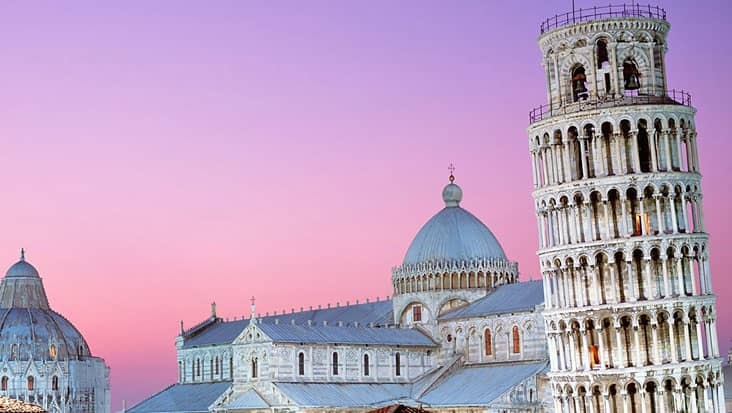 The Florence to Arezzo and Cortona Tour is full of special landmarks that are connected to Italian art & culture. Our luxury cars are the best option to complete this ride in the most comfortable manner. 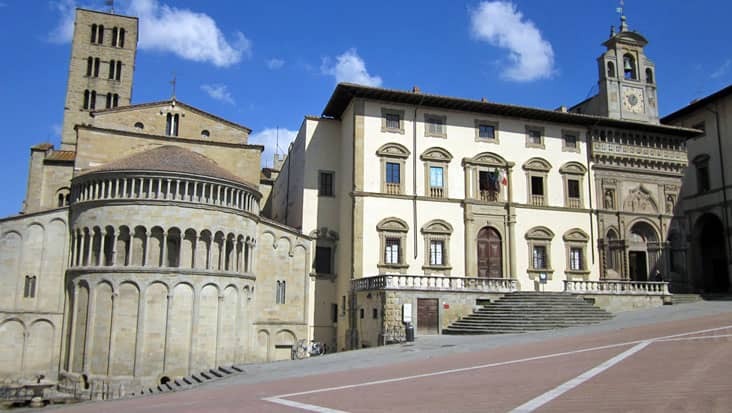 Both Arezzo and Cortona possess architectural beauty which is fascinating. The journey will be completed in eight hours without any sort of inconvenience. 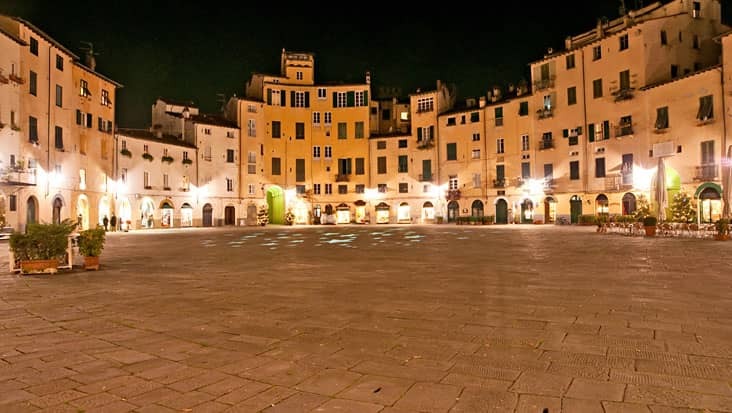 This tour package can be hired everyday that counts as a good service feature. It is advised to wear comfortable shoes since there is significant walking while exploring various sites. 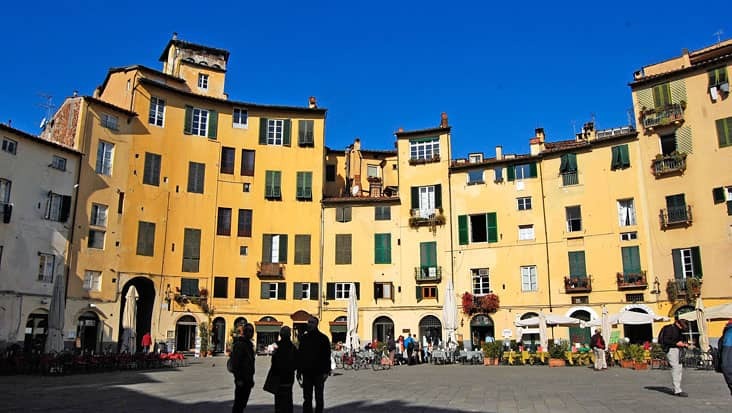 The beauty of Florence to Cortona and Arezzo Tour is the elegant view of these areas that will stay in your hearts forever. 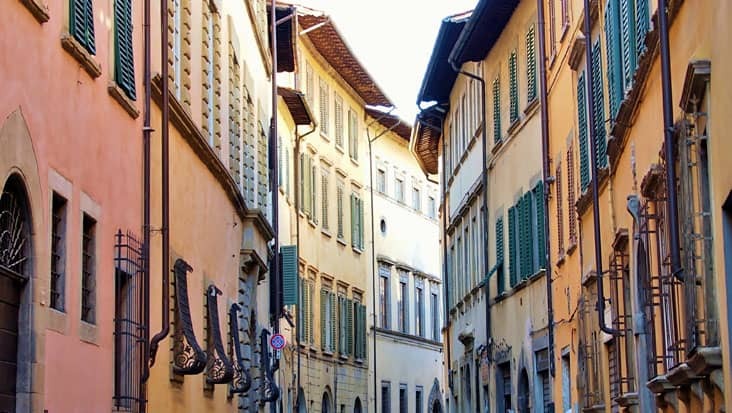 Arezzo is one of the wealthiest cities of Tuscany which is famous for its gold jewelry. 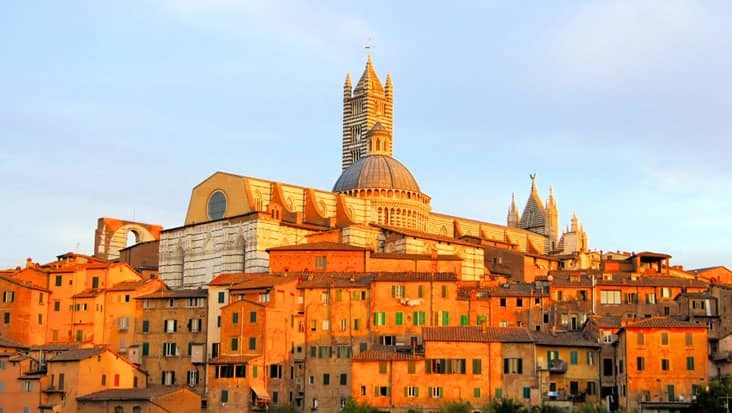 The medieval glory of Arezzo is quite evident in the famous structure of San Francesco Basilica. 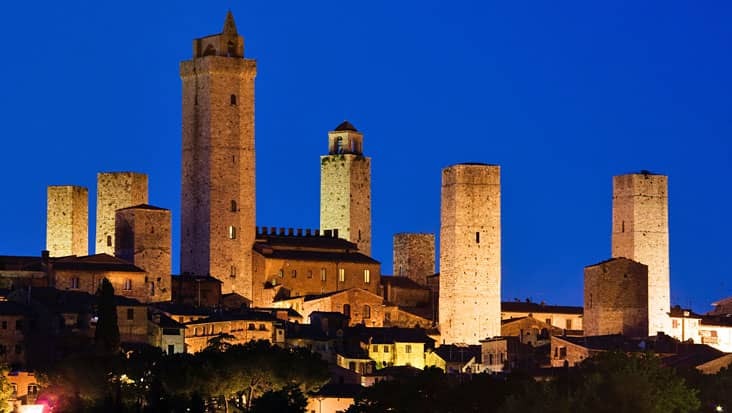 Moreover, you can also visit Pieve di S. Maria which is a 12th century Romanesque church that holds mystical designing. 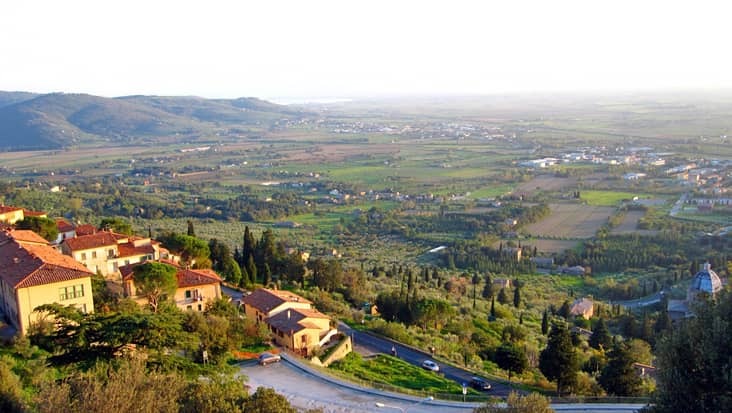 Cortona is a well covered town that possesses attractive ancient gates. The view from the top most stone walls is quite serene. 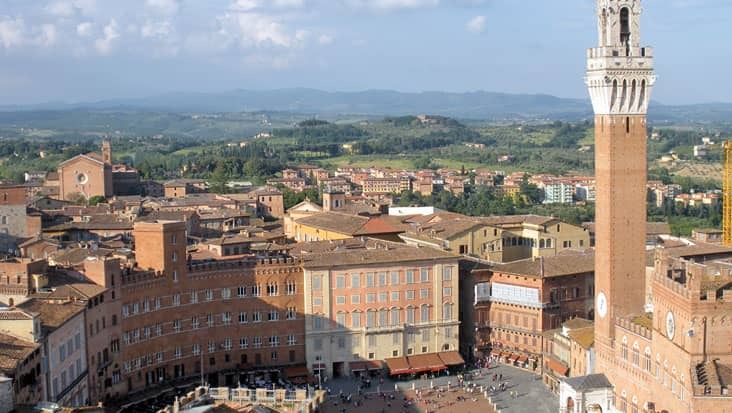 Val di Chiana, Siena Mountains and even the charming Trasimeno Lake can be seen from this spot. You can complete this journey in our chauffeur-driven sedans. Our service provides Mercedes E-Class and S-Class vehicles that are equipped with required essentials. We also offer minivans and minibuses if the number of travelers is more than three. The tour package cost varies depending on the vehicle you select. Our talented chauffeurs will take care of your well-being throughout the journey. These drivers can speak English which is a good service trait. During the trip substantial details will be offered from the driver’s end that will keep the tourists well informed. For entering various sites, you need to pay an entrance charge. This cost needs to be paid separately by the travelers. 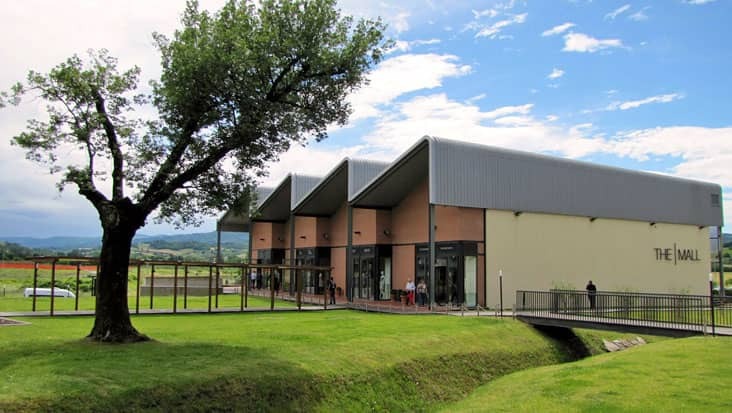 During the tour the driver will also stop at quality restaurants so that you can savor delicious food.